Every culture has their own version of the dumpling, from pierogi to samosas and everything in between. The South Asian food equivalent is the tasty momo, and there is a new spot in town to savor these perfect pockets of savory meat and vegetables. Momo Mee is located on Greenfield Avenue near the Milwaukee Bay, and although they’ve only been open a few months, folks are already loving their unique take on Pan Asian cuisine. The menu has lots to choose from, but the signature momo, Xiao Long Bao, are all musts. They make a limited supply each day, so if you miss out, choose from one of their other momo options like spicy Szechuan or Korean kimchi beef. You could certainly make a meal of the momo and appetizers alone, or choose from ramen, pan fried noodles, or rice dishes for a main entrée. 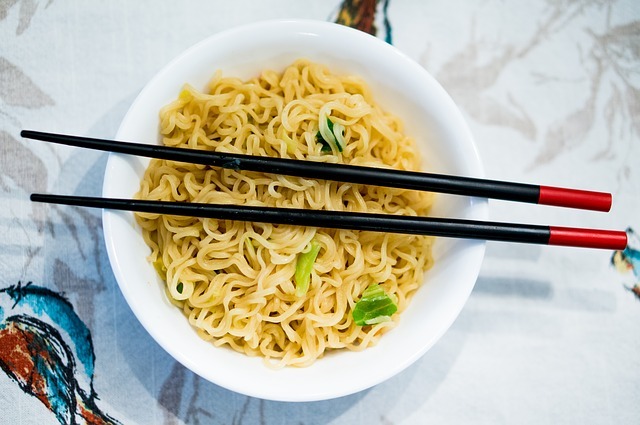 You’ll find Momo Mee a tidy, modern eatery to enjoy some classic Asian flavors. Stop in for lunch or dinner Monday through Saturday, or for Sunday brunch from 11 a.m. to 4 p.m.